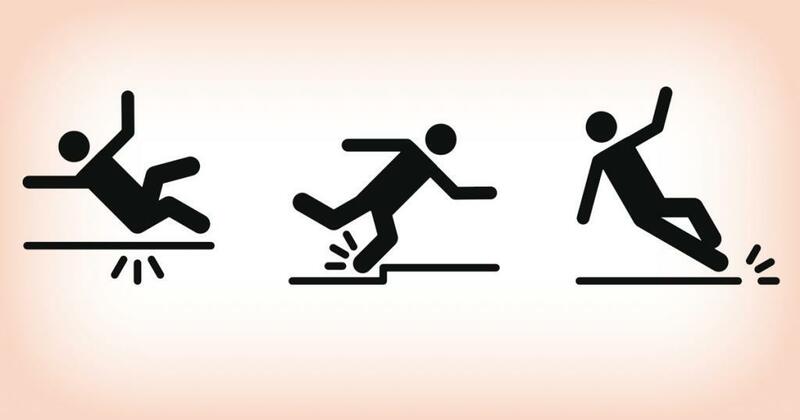 Many people over the age of 65 are susceptible to falls; the main cause of injuries to them. There are plenty of reasons why people in that age range fall. These reasons include the loss of footing when walking, feeling dizzy after the consumption of medication, aging or suffering from a stroke. Another reason for falls could be an existing injury like fractured bones or head injuries. Falling can cause major injuries to an older person and that can lead to their loss of independence. 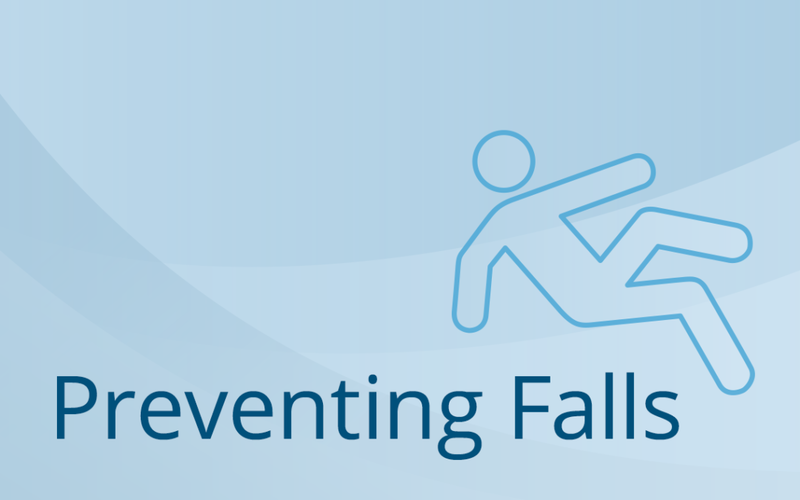 There are many ways to prevent a fall but first, one must understand the factors that lead to falls. As we get older less light reaches the retina, making contrasting edges and obstacles hard to see. 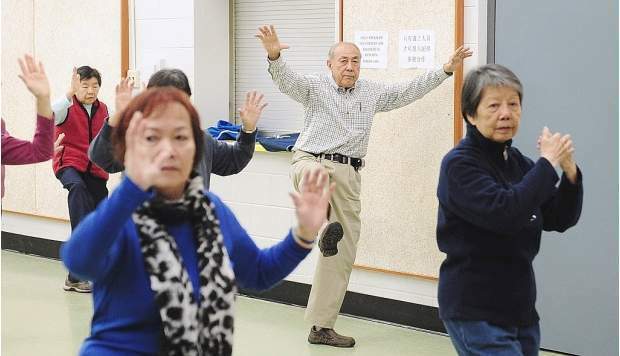 Aging causes the loss of flexibility, coordination and balance. This loss causes inactivity and makes the person more susceptible to falls. The side effects of some prescriptions and over-the-counter medications include dehydration and dizziness; both are factors that can lead to a fall. The most common chronic conditions in older folk are arthritis, diabetes and stroke, with over 80% of the elderly population having at least one. These conditions can cause a loss of functionality, inactivity, pain or depression, thus increasing the risk of falling. Once the factors behind them have been understood, preventing falls is easy. Prevention is key as many of the aged live in nursing homes or assisted living facilities. These bars should be installed in the toilets while the handrails should be along stairs. The bars in the toilet will assist with getting on and off the toilet as well as with stepping in and out of the shower area or bathtub. This is essentially the removal of any hazardous objects that may cause a person to trip and fall. These objects include phone cords, rugs, boxes, pieces of clothing and books. This method of prevention should be extended to all rooms, even those not frequented by the elderly folk. The other aspect to this method is keeping the items they need or that they use frequently in close range with them. For example, store additional rolls of toilet paper in the bathroom to prevent unnecessary trips to the store room. As mentioned above, some falls may be caused by a stroke or fluctuating blood pressure. With regular doctor visits, any issue can be detected and resolved before it turns into anything serious. In order to maintain a good balance as well as to enhance stamina and muscle strength, regular activity must be done. However, it is important to not overdo the exercise but just keep moving. Exercises to prevent bone fractures include gentle stretches and walking. Walking once or twice on a daily basis for short periods of time will promote good balance and strengthen the elderly person’s balance. Another good thing about staying active is the chance to socialise and make friends. While baggy clothing is comfortable, they can also increase the risk of falling. The best pieces of clothing are not those that bunch up and drag on the floor. In order to have a home suitable for the elderly, brighter light bulbs must be used all around, especially in narrow hallways and staircases. This is necessary as their eyes do not receive as much light as they used to, making seeing in a dim room a little harder. Upon visiting a doctor and he declares the senior at high risk of falling, an assistive device will be prescribed according to the risk factors of the senior. The devices available include a quad cane, a 3 or 4 wheeled walker or a wheelchair. While fall prevention might not seem like a big deal, they give many big benefits to the seniors while giving the caregivers assistance. Through this, falls and serious medical implications can be prevented, the lives of both the seniors and their caregivers are made much easier, and the seniors are able to enjoy their later years in comfort and ease.